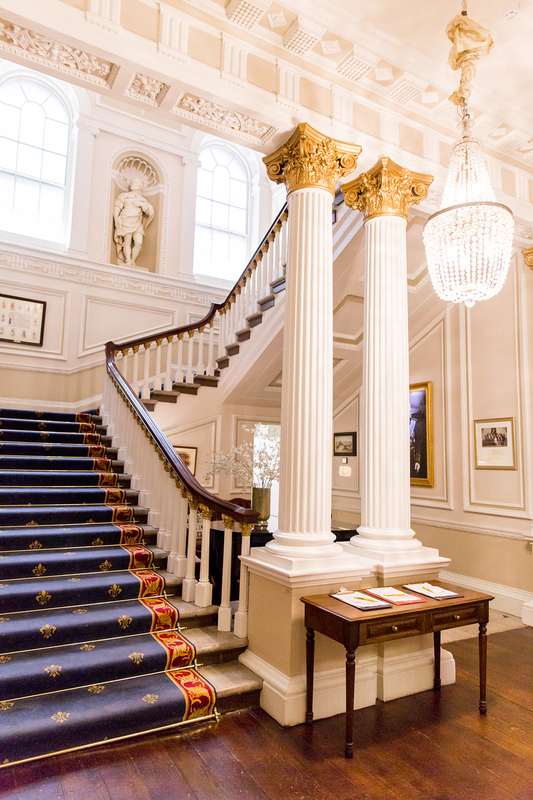 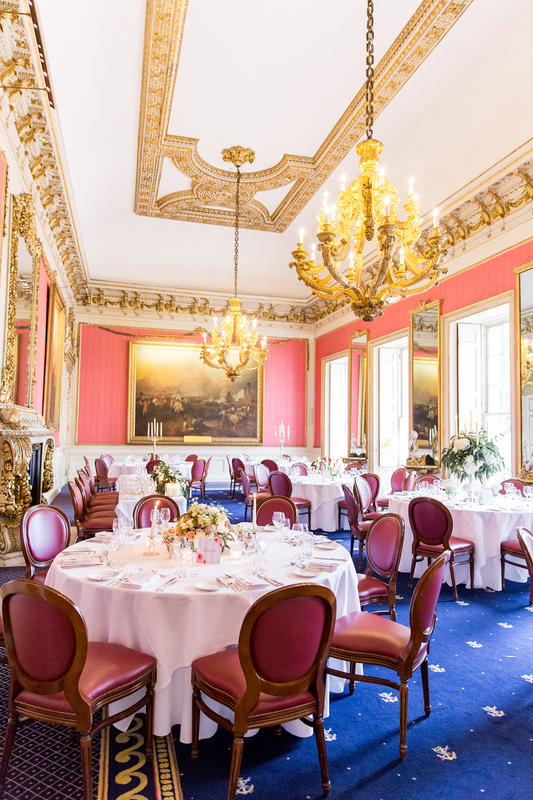 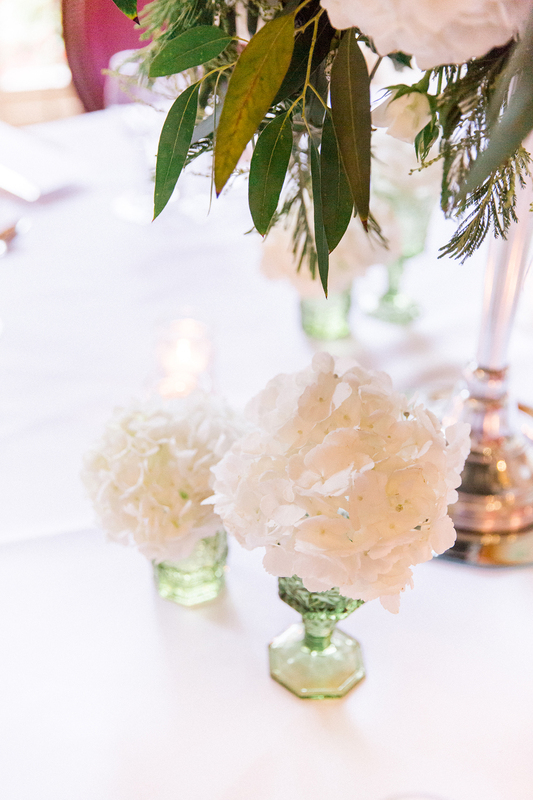 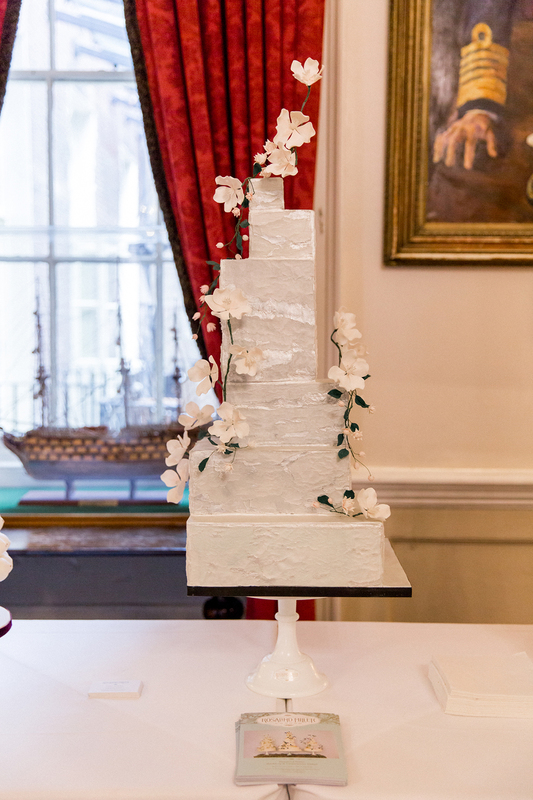 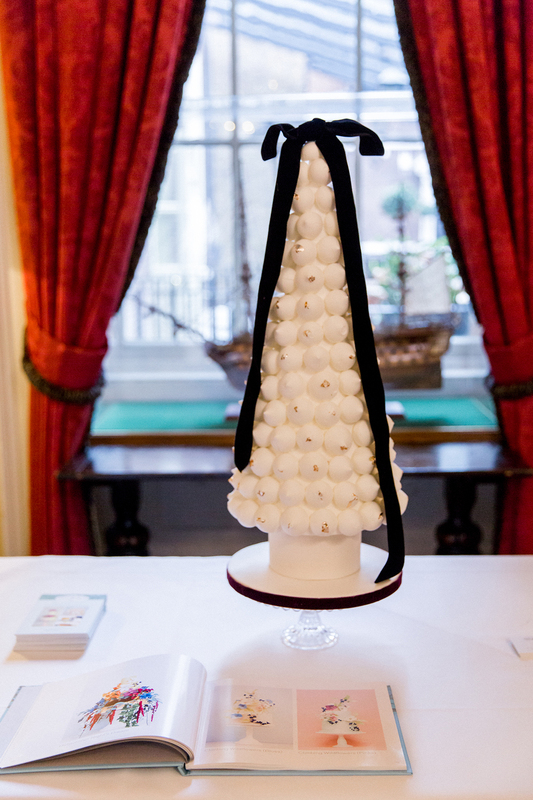 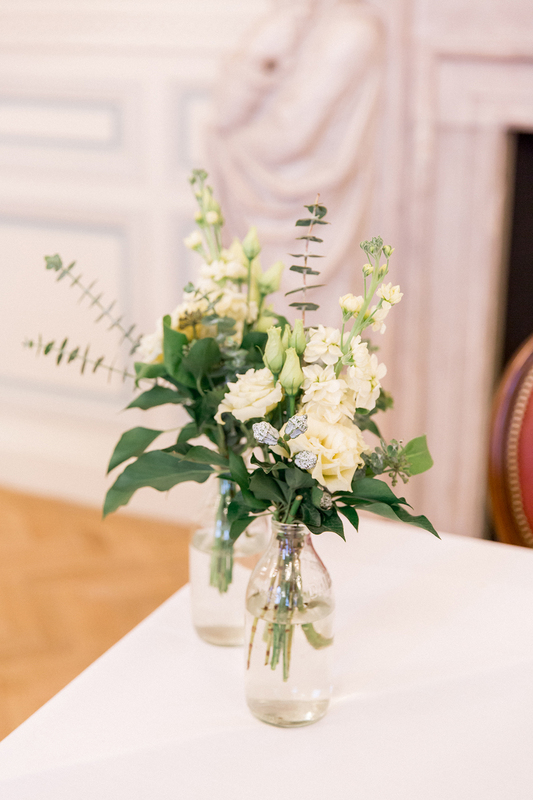 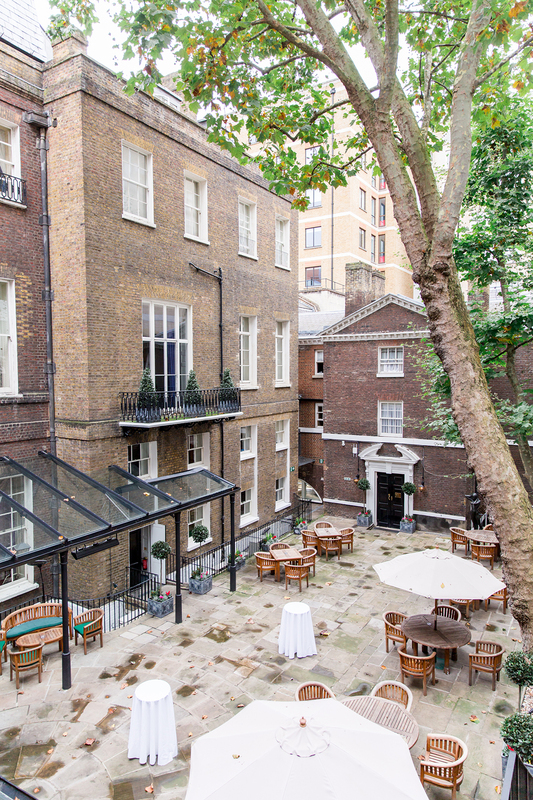 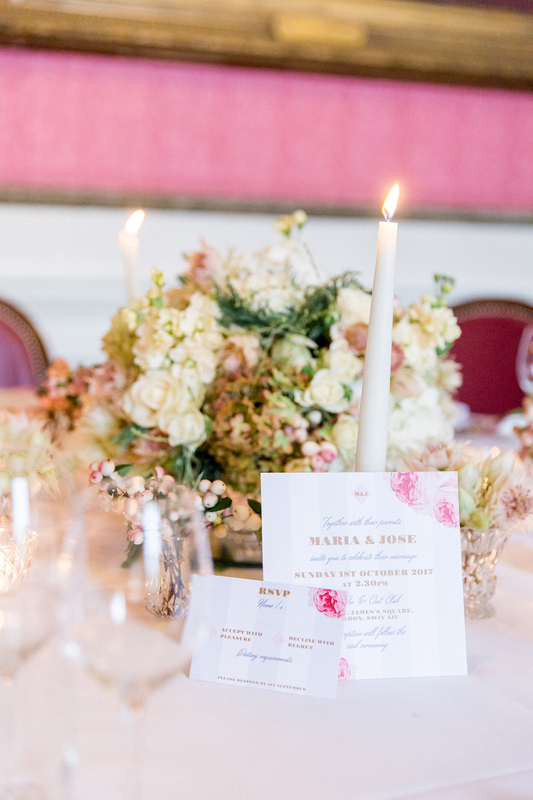 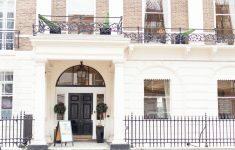 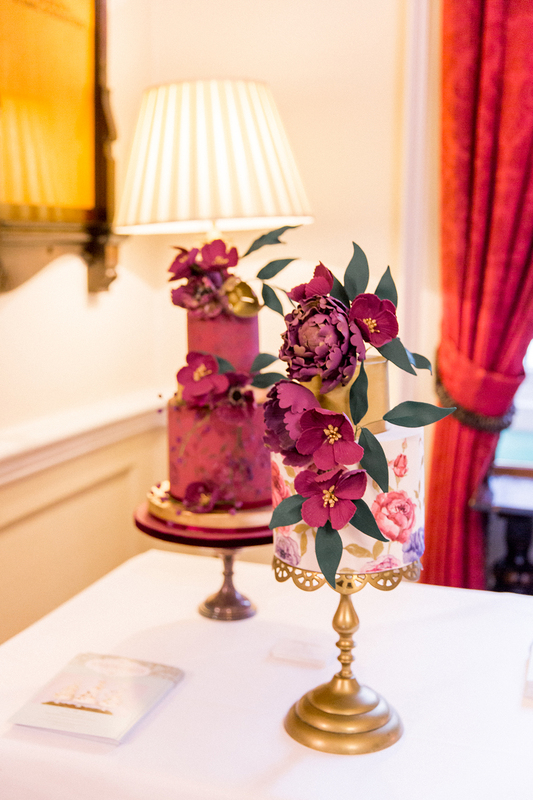 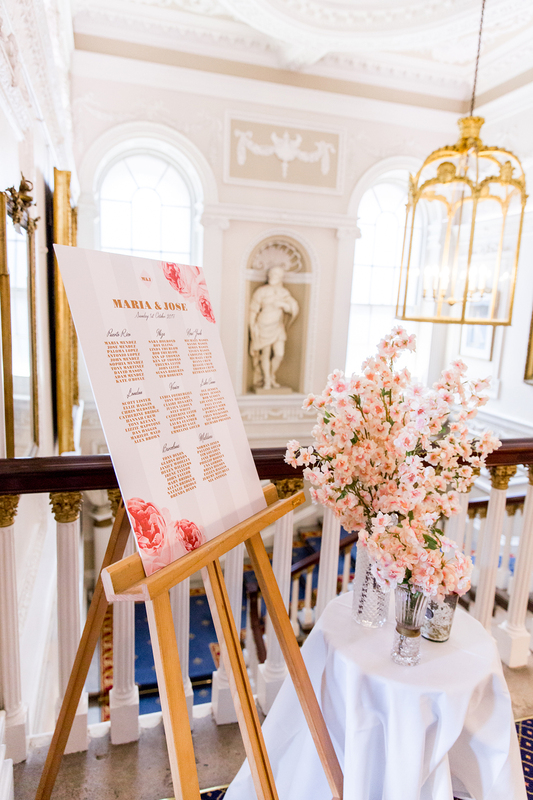 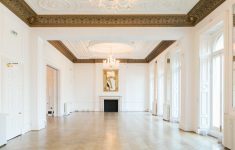 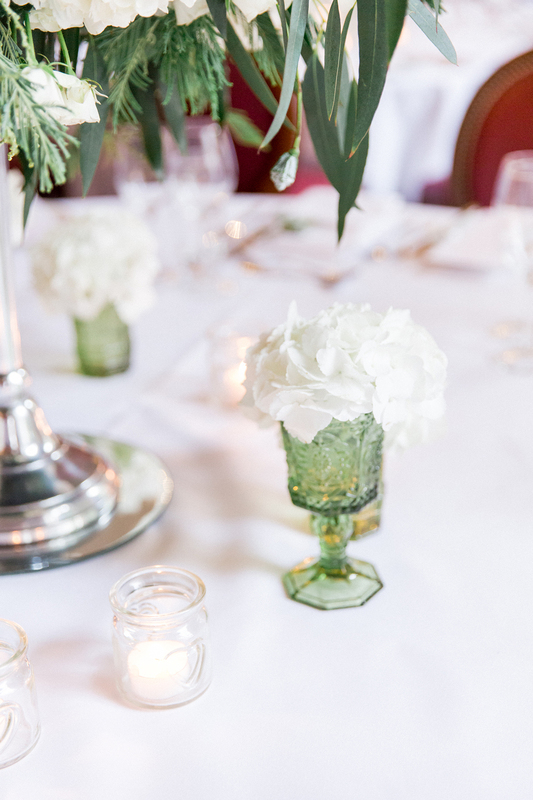 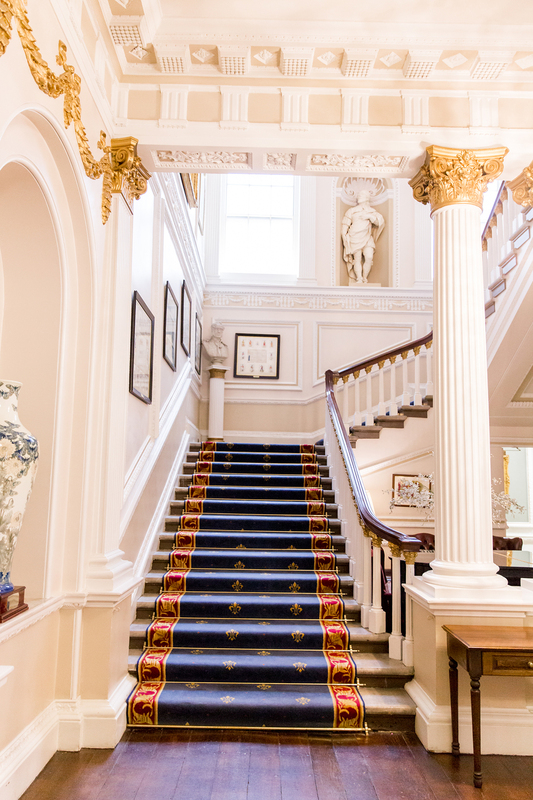 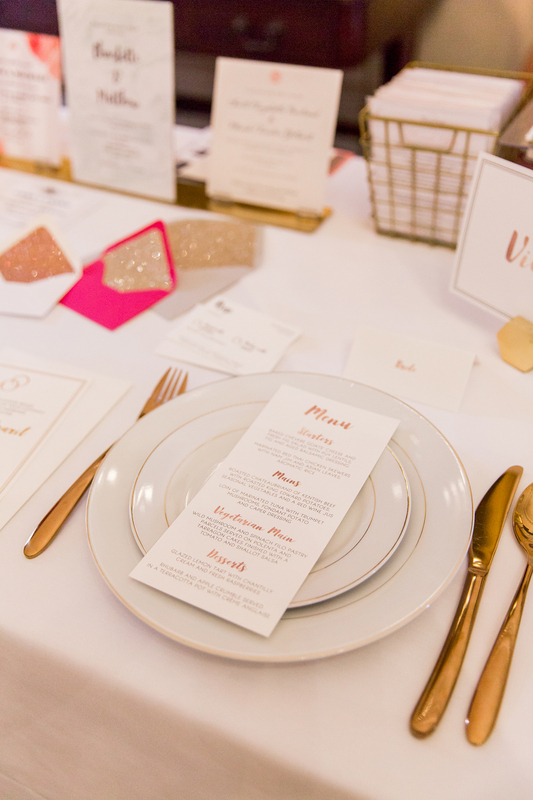 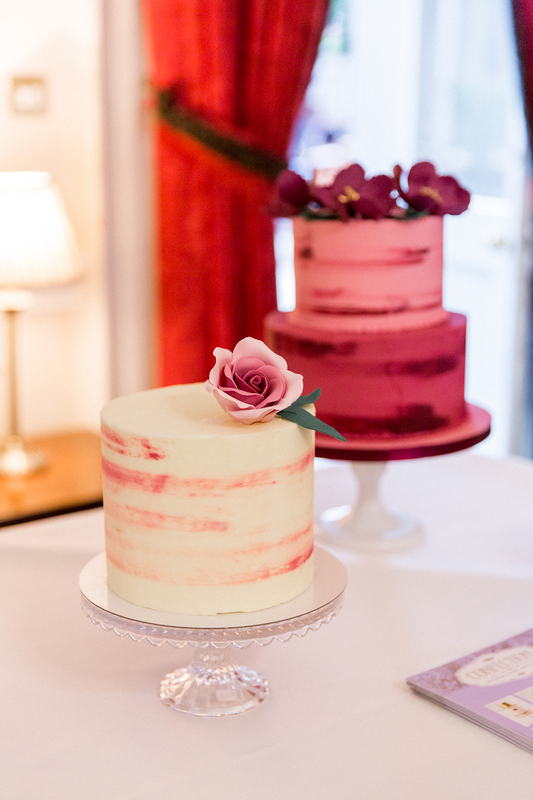 Today we bring you a behind the scenes look at the recent wedding showcase at The In & Out, Naval and Military Club in London’s St James’ Square. 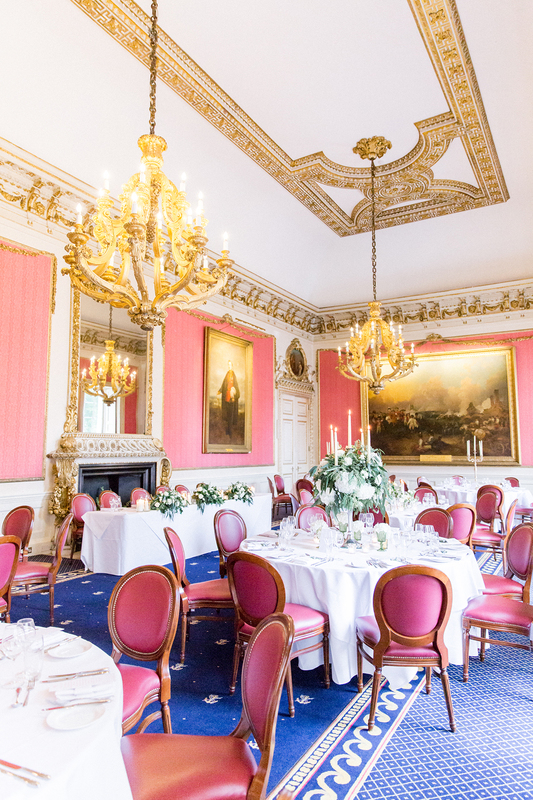 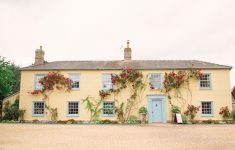 Philippa Sian Photography takes us on a tour of this grand venue dating back to 1679, and also the details which their select suppliers showcased at the event too. 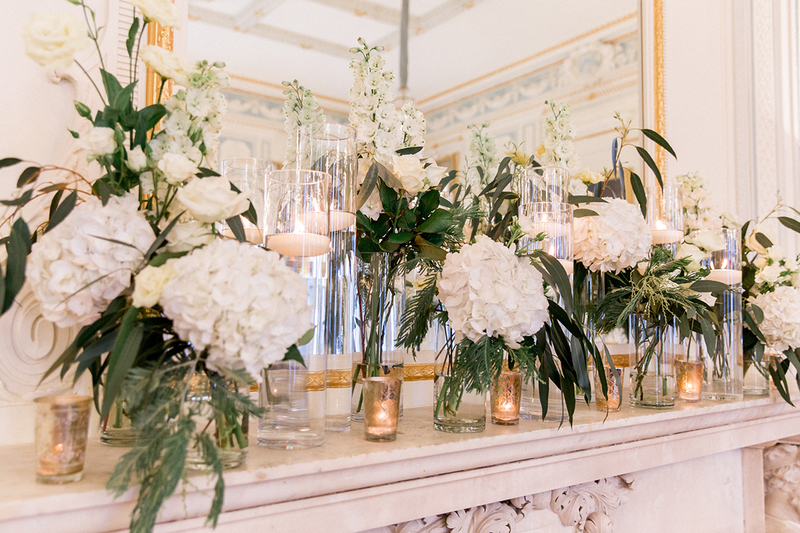 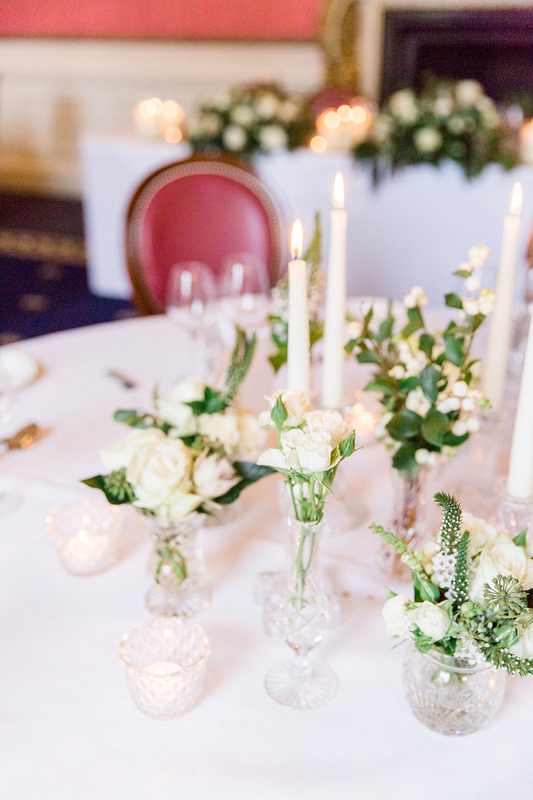 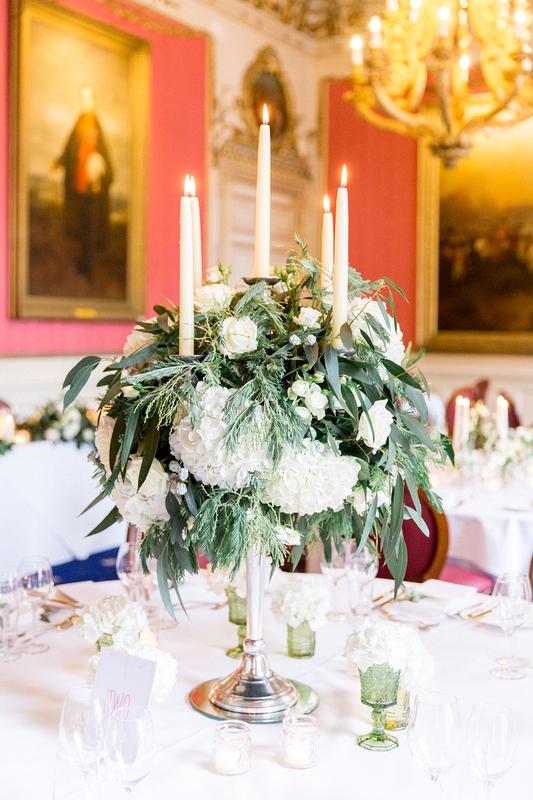 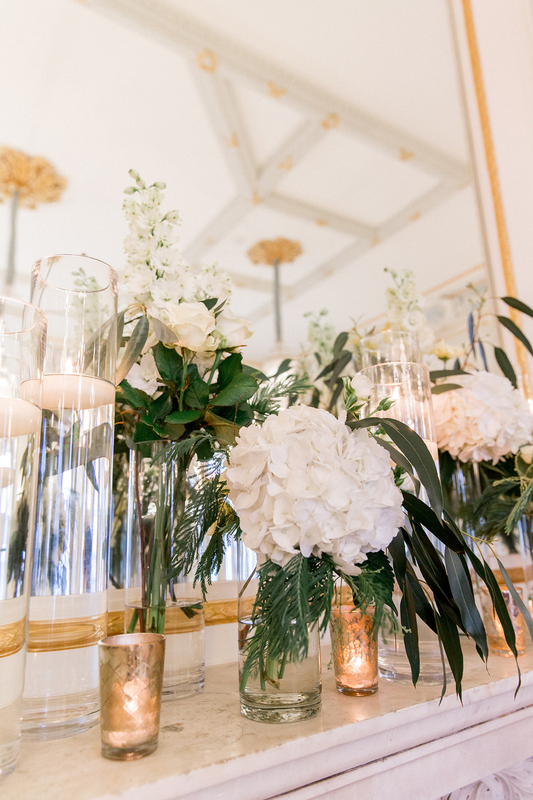 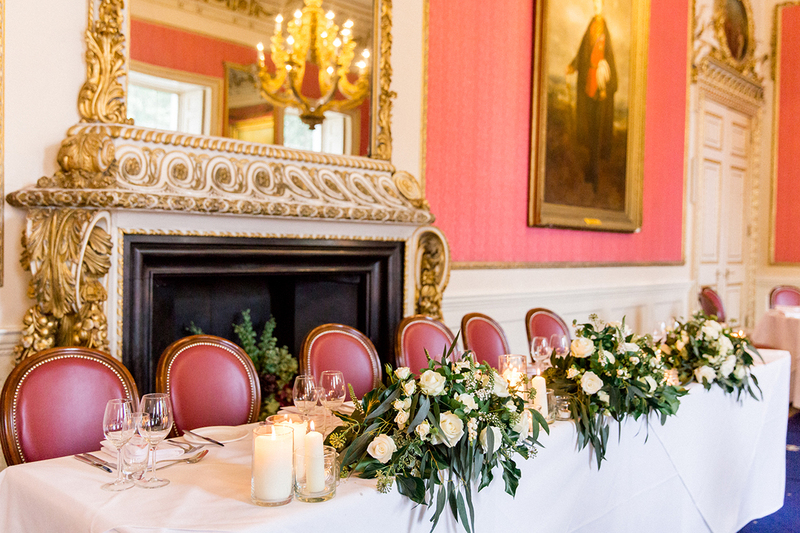 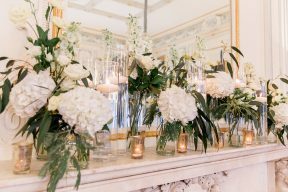 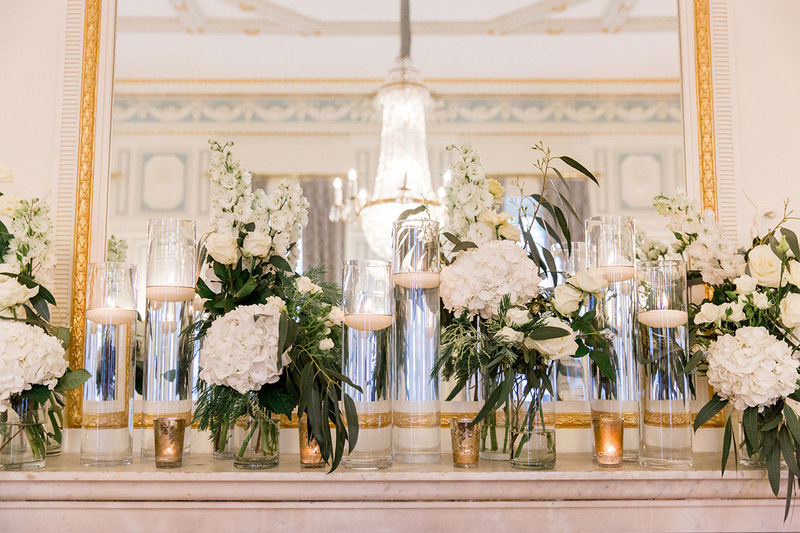 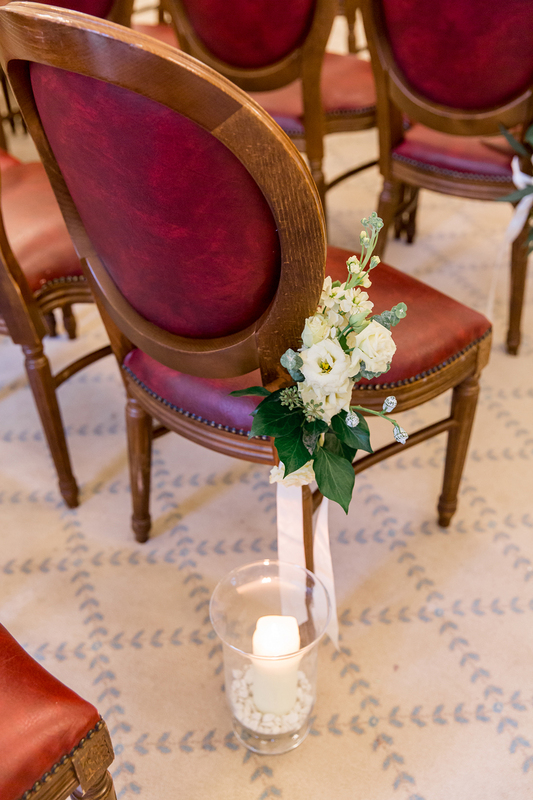 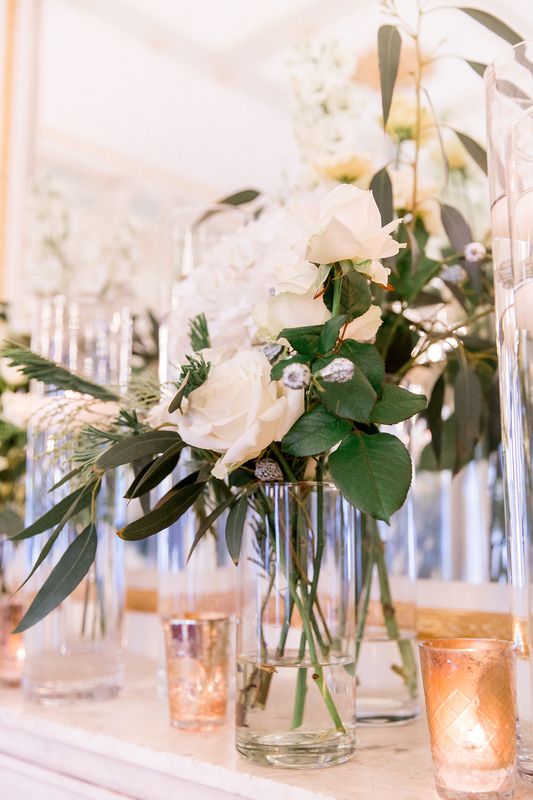 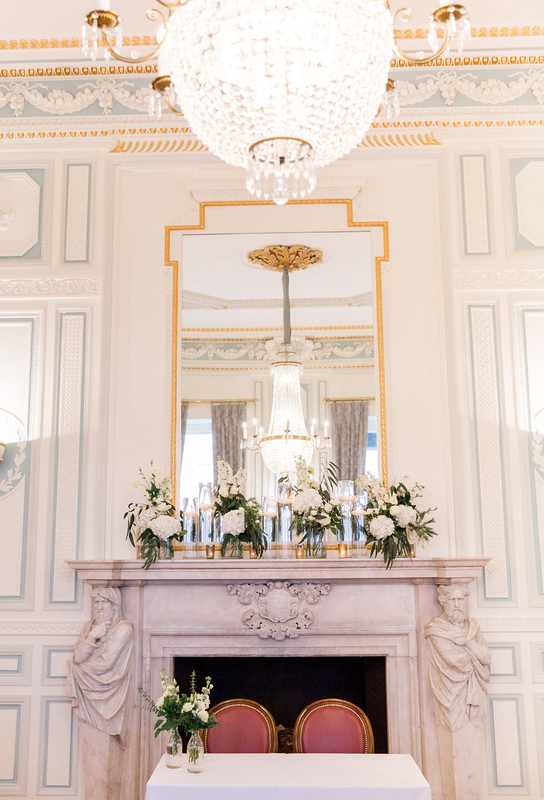 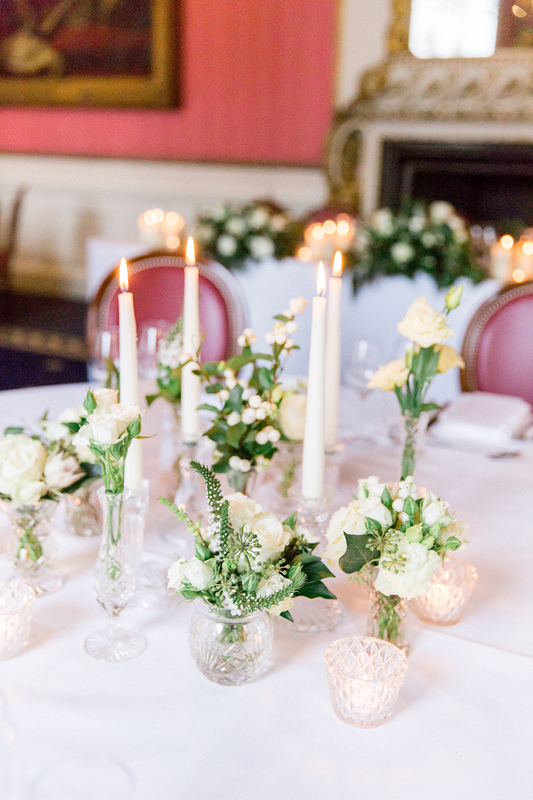 Steeped in classical details and authentic touches, such as magnificent crystal chandeliers and show stopping fireplaces, The In & Out has plenty of features to add that wow factor to your wedding. 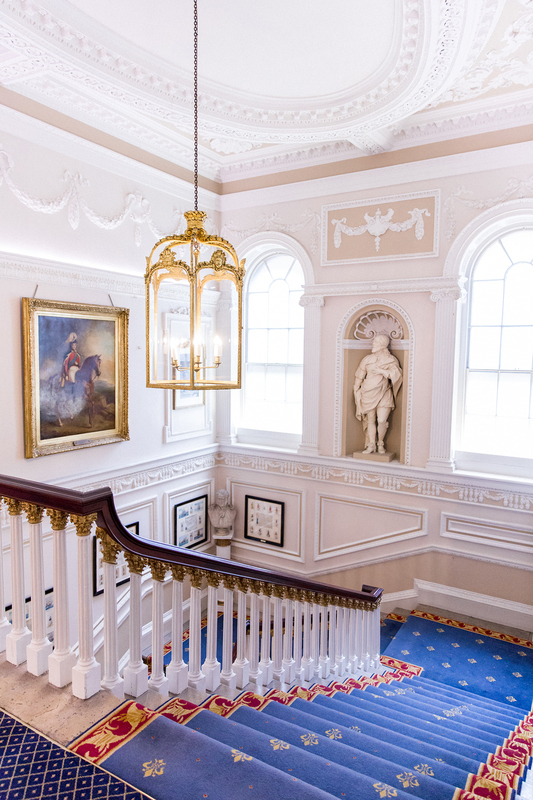 With double height ceilings and grand staircases The In& Out feels spacious and rather opulent with it’s colour palette of white, red, blue and gilded gold. 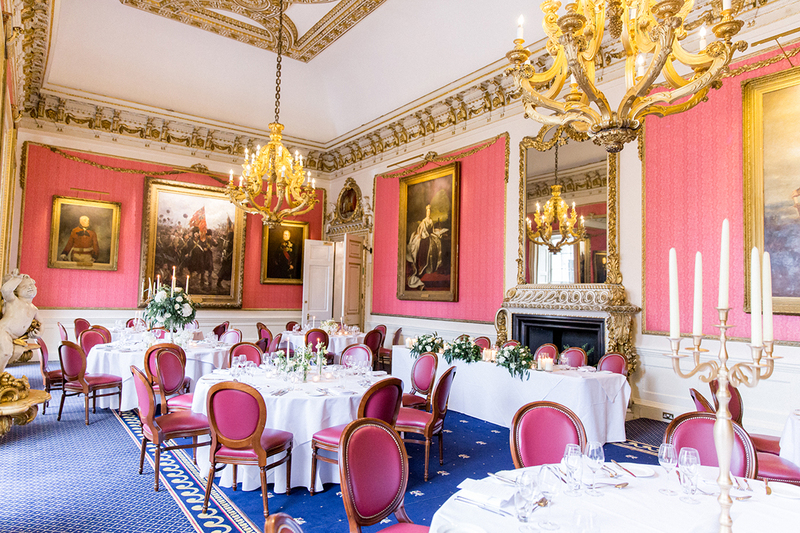 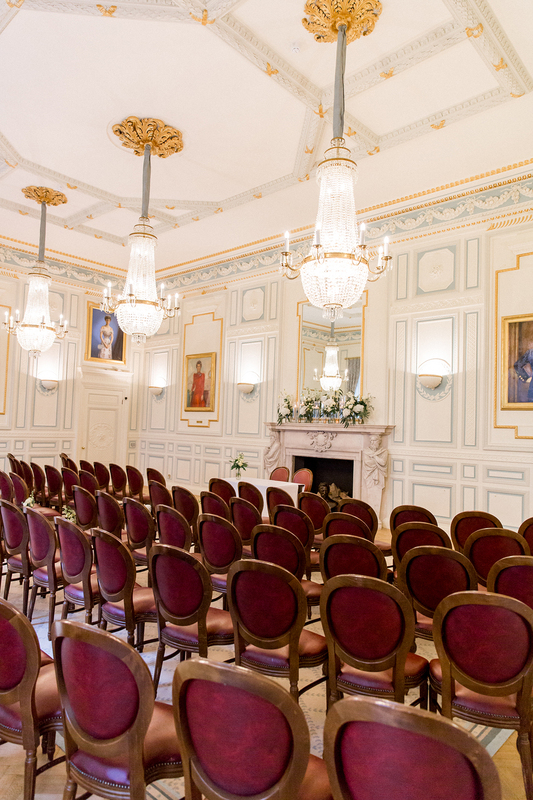 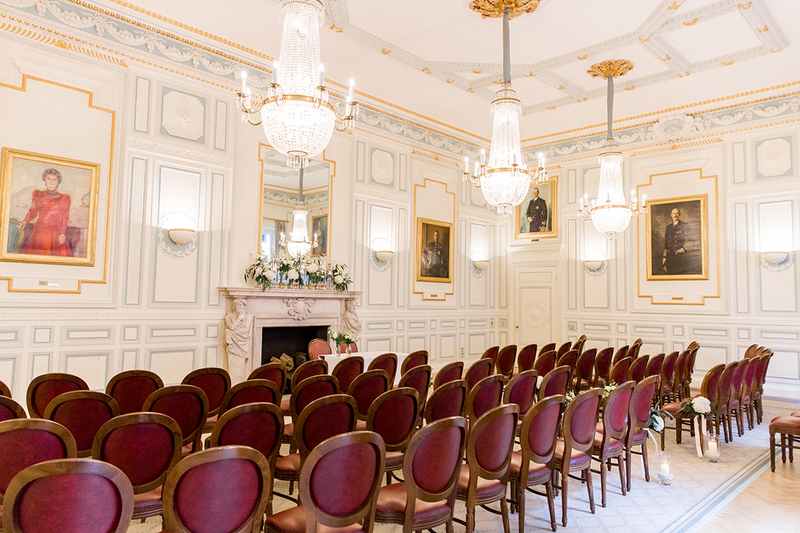 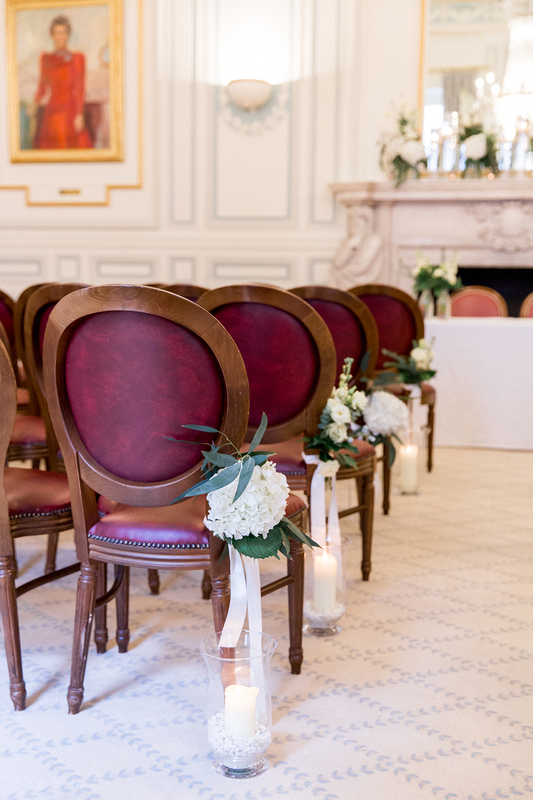 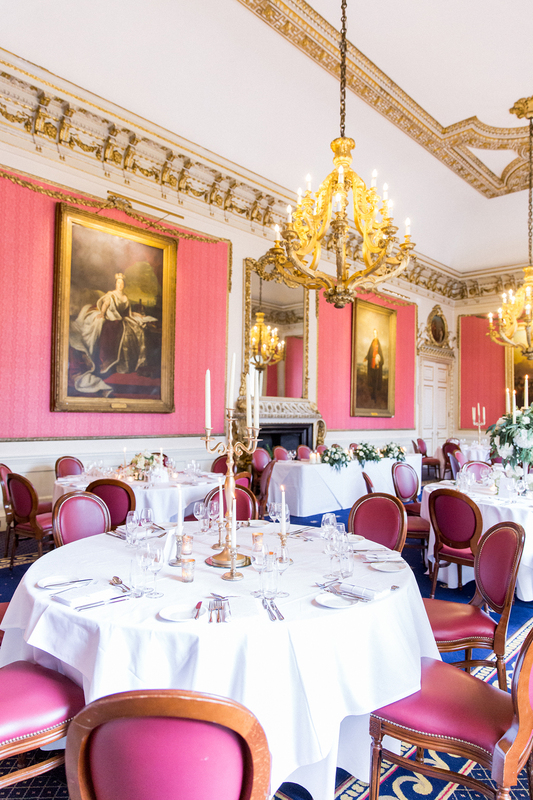 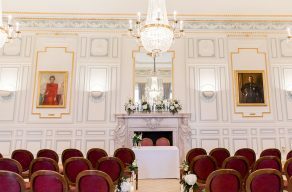 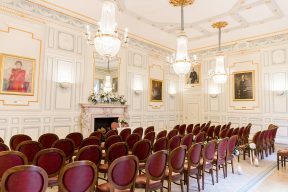 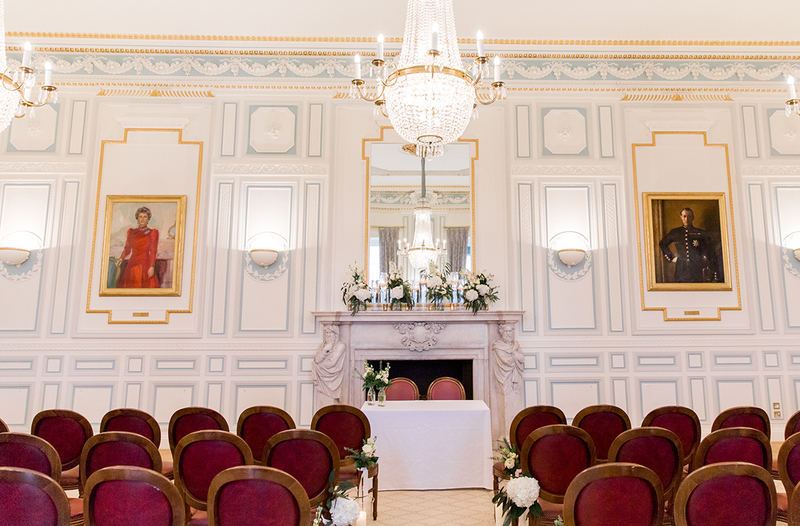 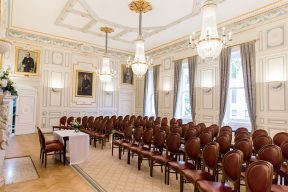 It holds both Civil Ceremonies and Partnerships in the King Harald V Stateroom and this is a magnificent room which can hold up to 90 wedding guests for your ceremony and 84 guests for your seated wedding breakfast. 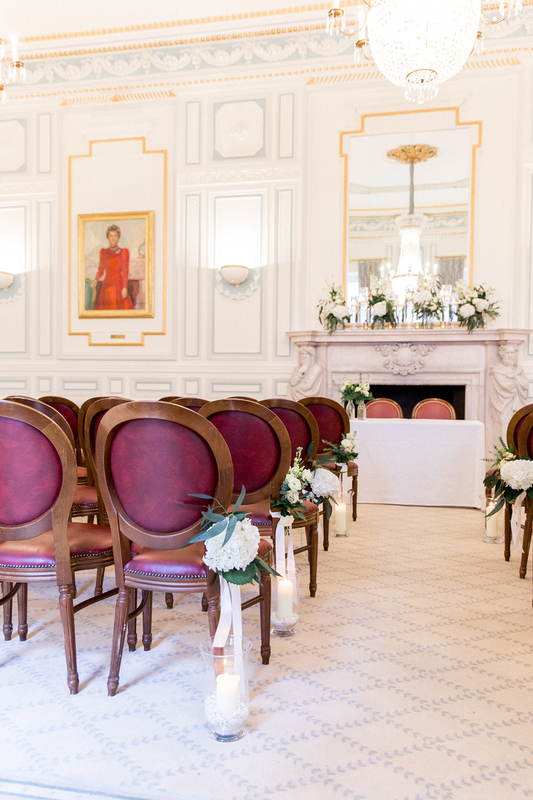 You can also choose the Coffee Room which can hold 150 guests for a ceremony and between 120 – 200 guests for your seated wedding breakfast. 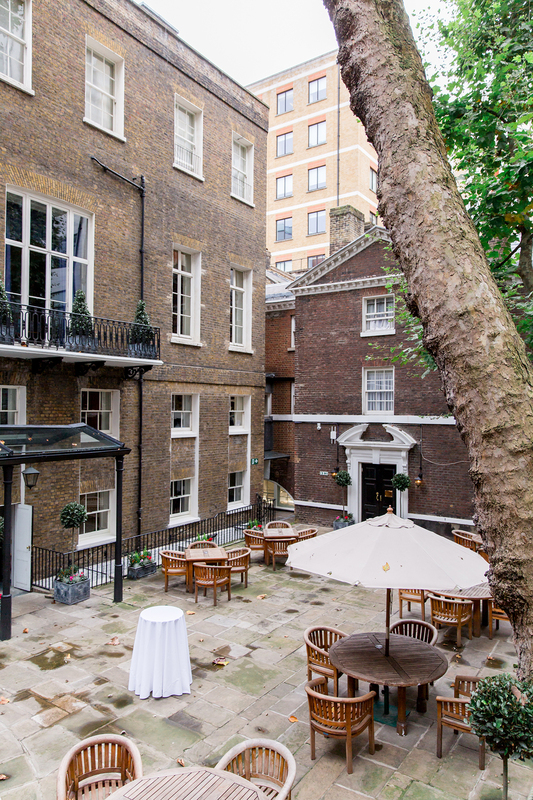 Our favourite space would be the beautiful courtyard! 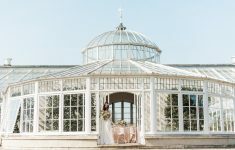 The timeless architecture of the building itself making an elegant backdrop for your wedding photographs. 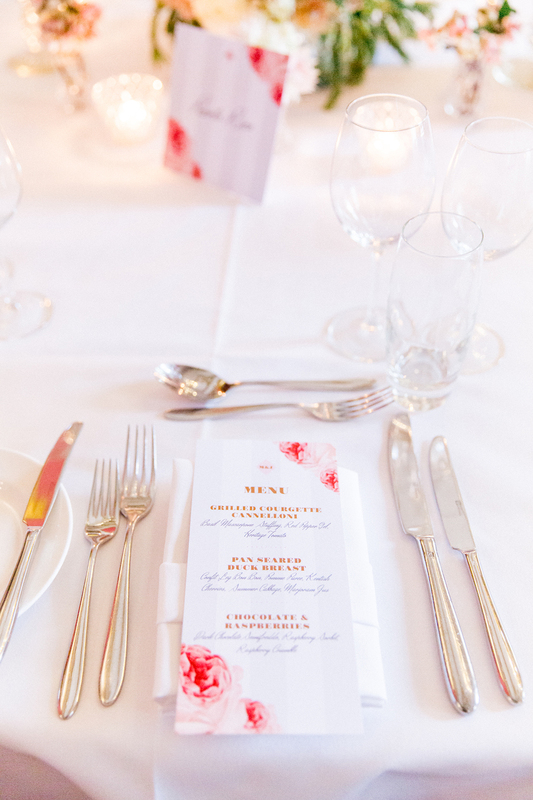 You can also choose to have a marquee in the Courtyard with up to 160 guests for your wedding breakfast. 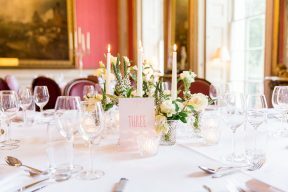 We can imagine stylish lanterns aglow and this being a lovely setting for an alfresco wedding breakfast by their fabulous Caterers, Ampersand. 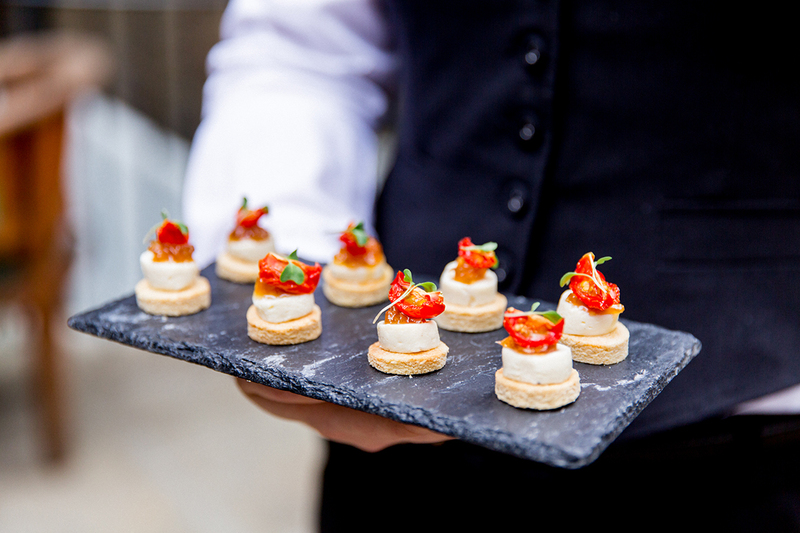 You’ll see a selection of their culinary delights below too. 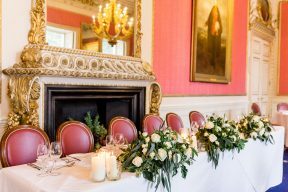 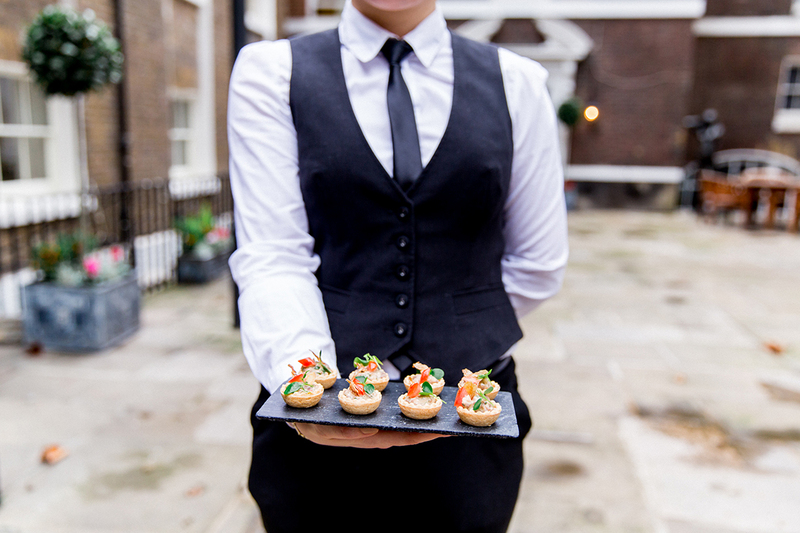 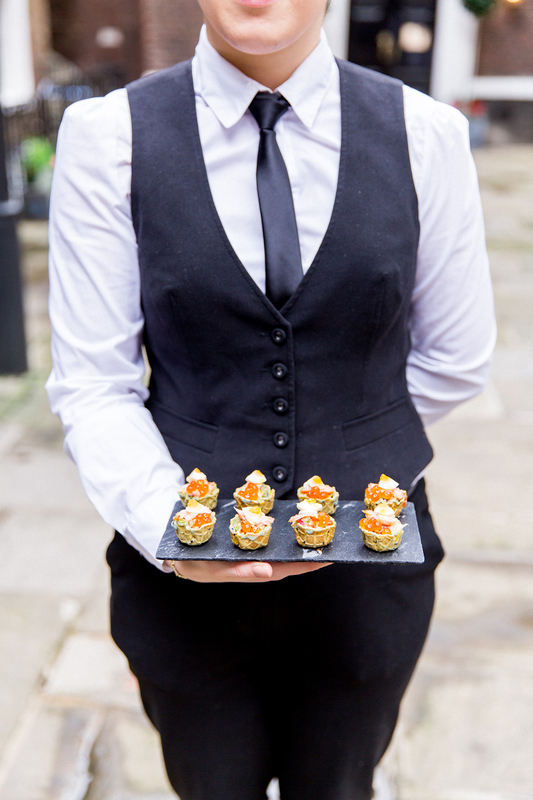 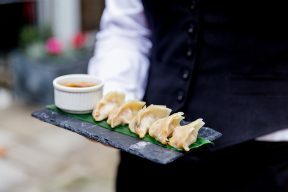 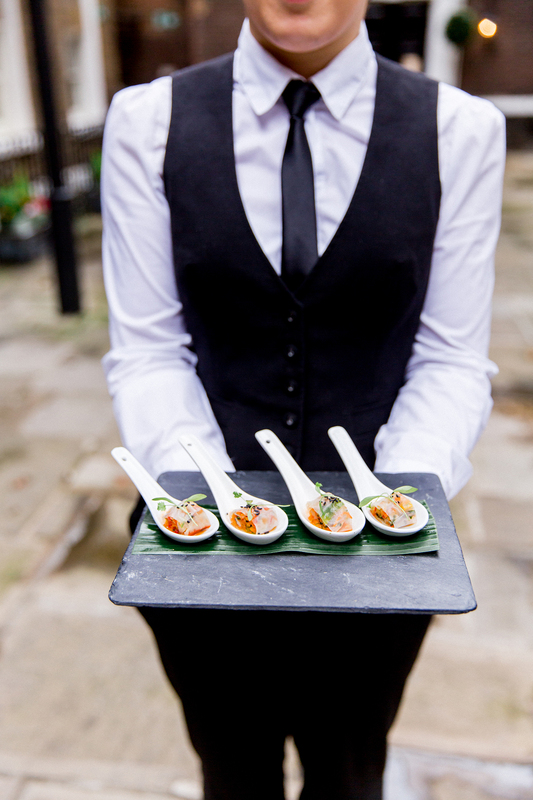 Ampersand cater a number of iconic venues across London and believe that the wedding breakfast is steeped in tradition and also your first meal as a married couple – so they are truly passionate about it being as spectacular as possible. With the finest ingredients their menus are full of delicious delights. Other spaces to enjoy at The In & Out include the Cowdray Room, a relaxing area with opulent sofas and décor as well as a built in dance floor, or The Inner Hall which is another great choice for dancing! 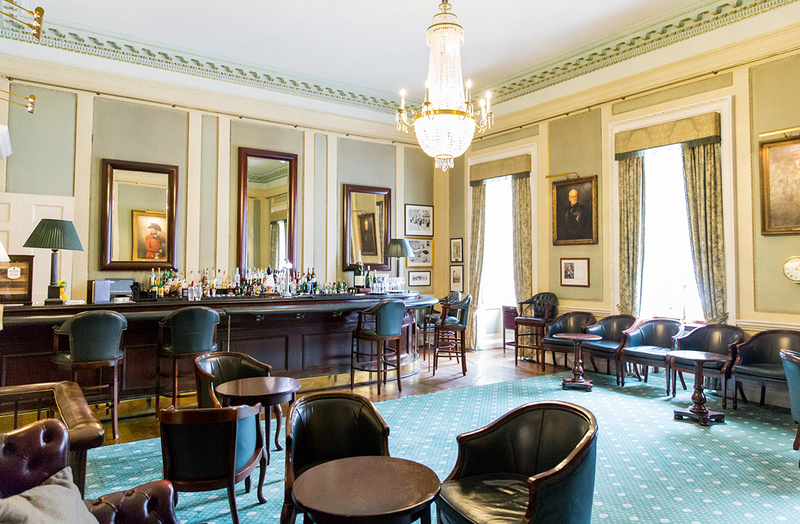 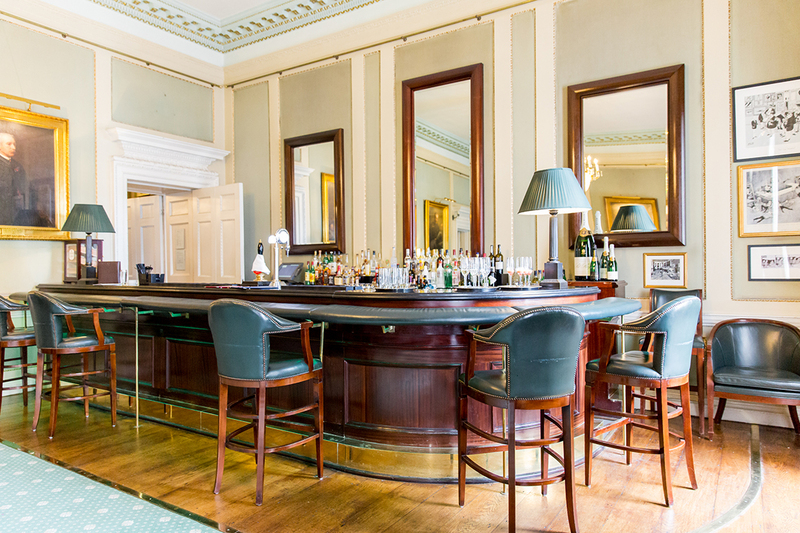 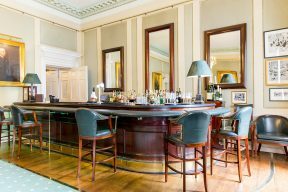 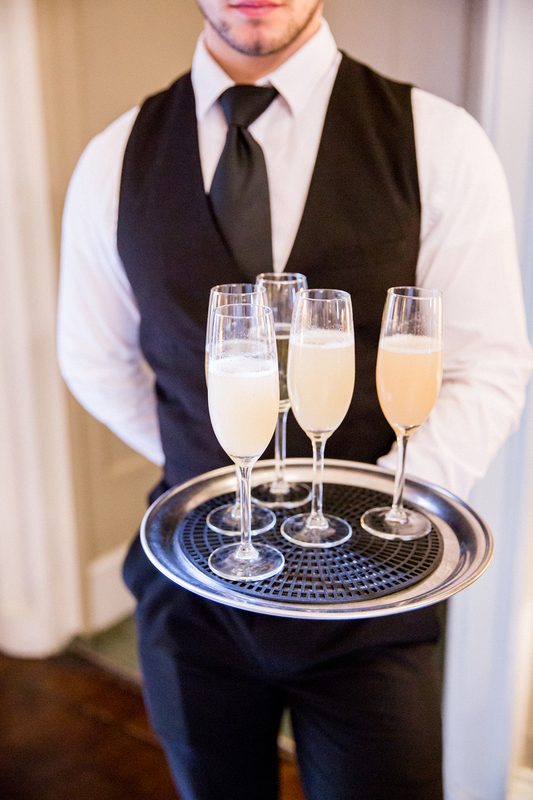 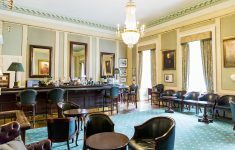 The Canning and Long Bars are additional spaces that add to the whole club, allowing for a generous capacity of 300 guests for your evening reception. 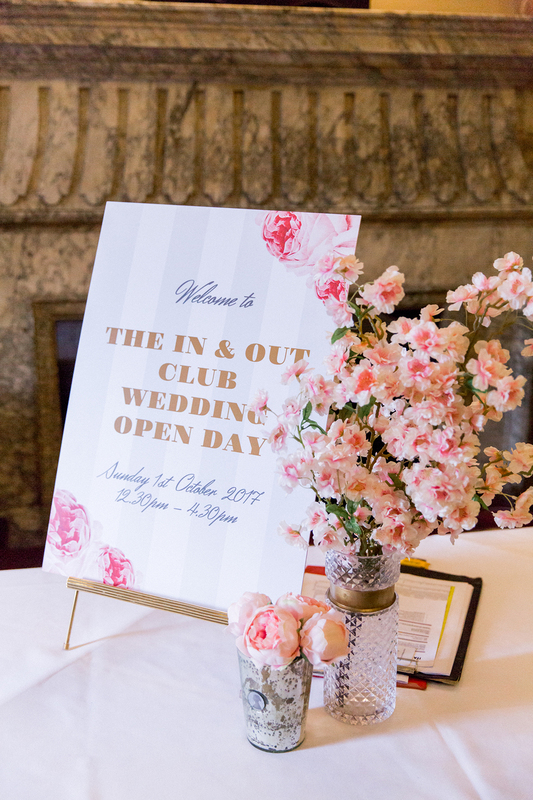 Weddings at The In & Out also benefit from a complimentary Bridal Suite for the night of your wedding with the Astor Room, Cambridge Room and VAD Room being additional Bridal areas for you to use or for your suppliers.